30 Days of Gratitude – Day 14 – My Happy Pace! 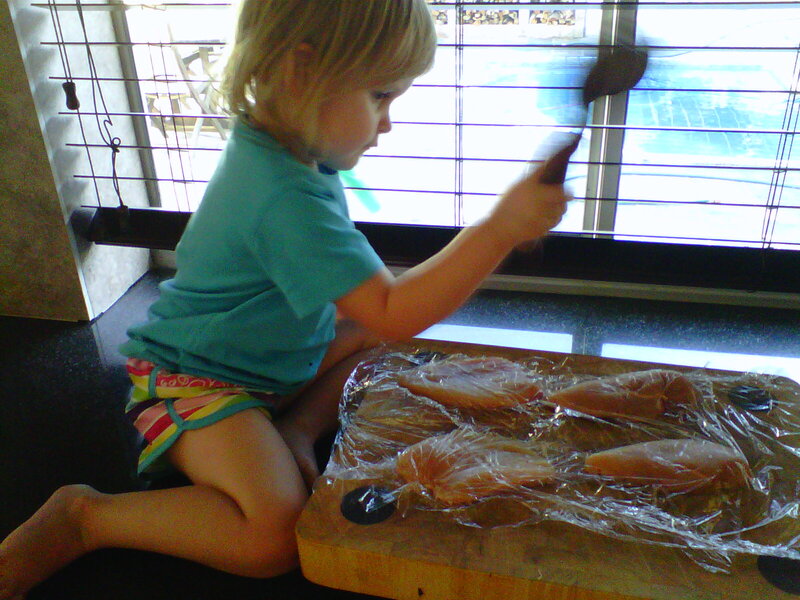 Day 14 – I am grateful for all the help I receive in the kitchen. She’s so big! What a beautiful girl. And a good helper, too! Yip, she is great and loves helping me with what ever I am doing. So cute. Too much watching Junior Masterchef for mommy. 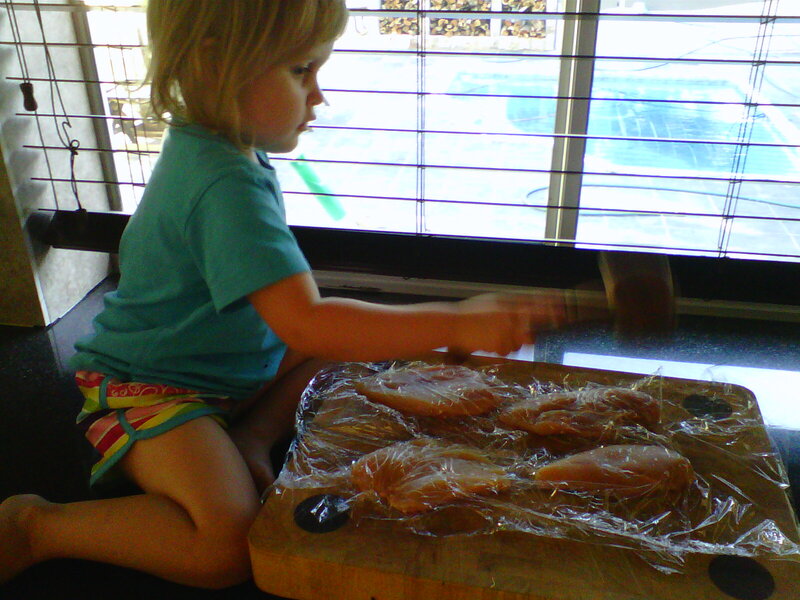 I want dinners like that in a few years….